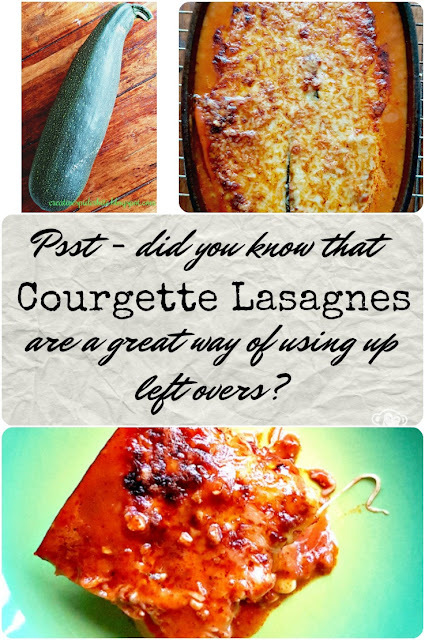 Bitten by that creative Spider: Psst - Did you know that Courgette Lasagnes are a great way of using up left overs? Psst - Did you know that Courgette Lasagnes are a great way of using up left overs? So, today I learned something new: It seems it is one LasagnA, but two or more LasagnEs... one is never too old to learn, right? I had heard and seen both spellings over the years, but before writing this post I thought I´d better check which one is the correct one. It also seems that both spellings are accepted these days. So don't feel bad if you have been calling them Lasagnas. Lasagna is my go to dish if I need to use up left overs that can be combined with any kind of Italian seasoning. I just add them as an extra layer in the middle between the normal layers. One of my best lasagnes was one I added some left over pepper and eggplant antipasti. It wouldn't have been enough for all of us as a meal, but it made a very tasty addition within the lasagna. They are also a great way of using up those huge hummers of courgettes that are growing in some gardens at the moment! It gets even better, if you are trying to live a low carb diet you can skip the pasta sheets and use thinly sliced Courgettes instead. If you slice them very thin you don't even need to fry them in the pan first. 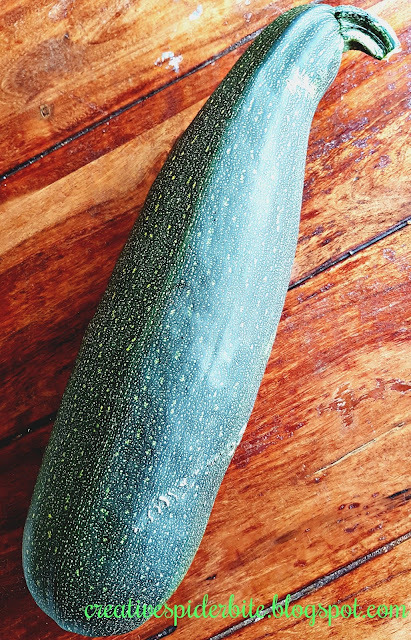 But frying them in the pan with extra seasoning and a little olive oil, of course gives your courgette lasagna just that extra kick of taste...it is like using antipasti courgette stripes as sheets for the lasagna! You start by chopping up one onion and then frying it in a little olive oil in a pan. If you are a regular reader, you may remember I am no meat eater, that is why I add a pack of refrigerated ready to go vegan mince next. Be aware that not all vegan minces are gluten free! I only mention it, because I wanted to label this recipe gluten free, as there is no pasta sheets in it. You can use minced beef at this point, if you prefer. Add Italian seasoning (I use thyme, rosemary, oregano and basil and 1-2 bay leaves from the garden, with fresh ground black pepper) deglaze with 60-100 ml sherry or red wine. Stir and then add 500 ml tomato puree and salt to taste. If the sauce still tastes a little bitter, as tomato sauce sometimes does, add a knob of butter. That usually helps to take the bitterness. Melt 70 grams of butter in a sauce pan then add 2 chopped onions and fry. Add 60 grams of potato starch and stir well to make sure the starch doesn't stick to the bottom of the pan. Add 500 ml of vegetable stock and 500 ml of milk. Stir vigorously best with a whisk to make sure there won't be any lumps. Let your béchamel sauce come to boil while stirring then take off heat and add 100 grams Swiss cheese. Add salt, black pepper and fresh ground nutmeg to taste. 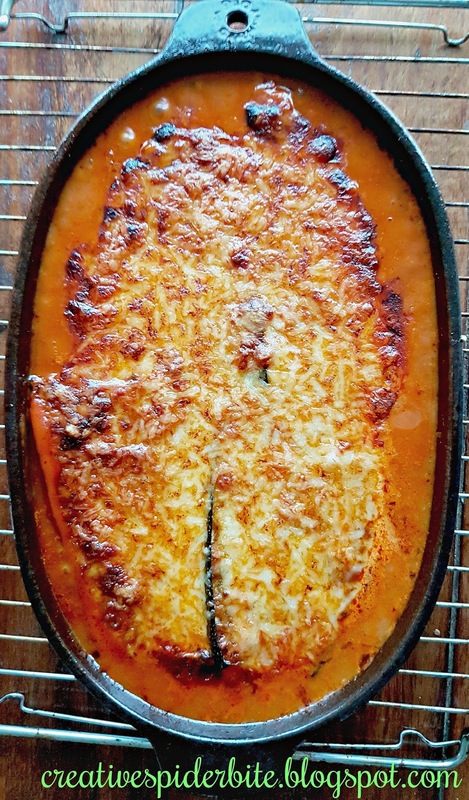 Now you layer your lasagna by starting with a layer of bolognese sauce, then a layer of thinly sliced courgettes and next a layer of béchamel sauce! Now, would be a great time to add any left overs that would match, maybe you have some veggies left from the previous day, or some sauce, even fried potatoes... honestly there is a lot that can be put in with it, but you can just keep going with the above ingredients, too. Next would be another layer of bolognese, then courgettes and béchamel ... you get the pattern. You end with béchamel sauce and then a layer of grated Swiss cheese. You can also use ricotta cheese. Preheat oven to 200C/390F. Bake 30 minutes and serve hot! 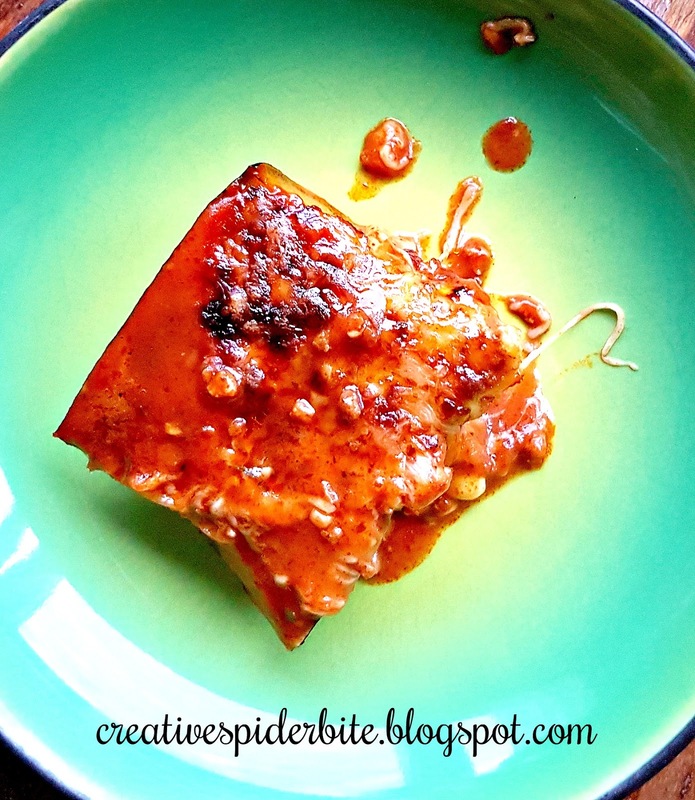 The idea to make this a blog post and the pictures came from my sister. I am very grateful for her input! Are you looking for more ideas to deplete your courgette overload? Check here! 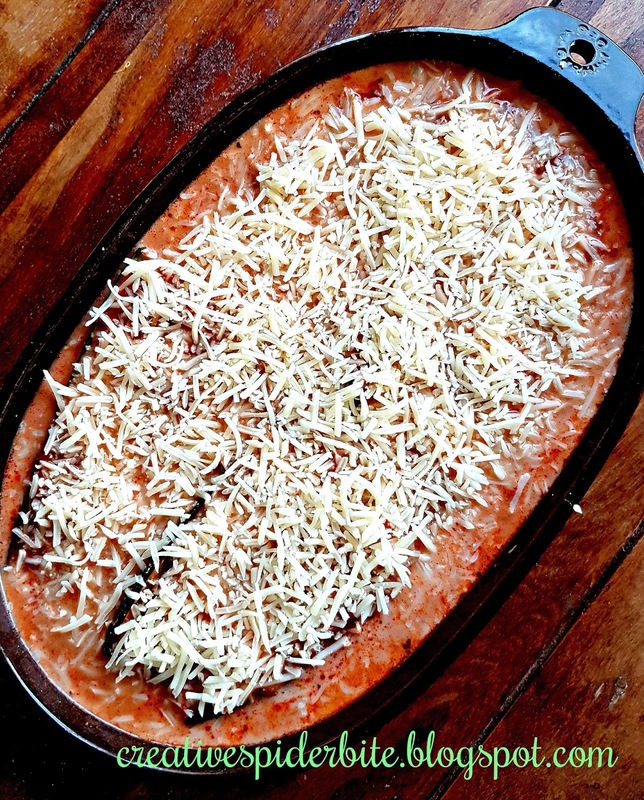 I love lasagna no matter how its spelled,just as long as its homemade and tasty! !